NCSS seeks candidates for Vice-President and for members of its Board of Directors. 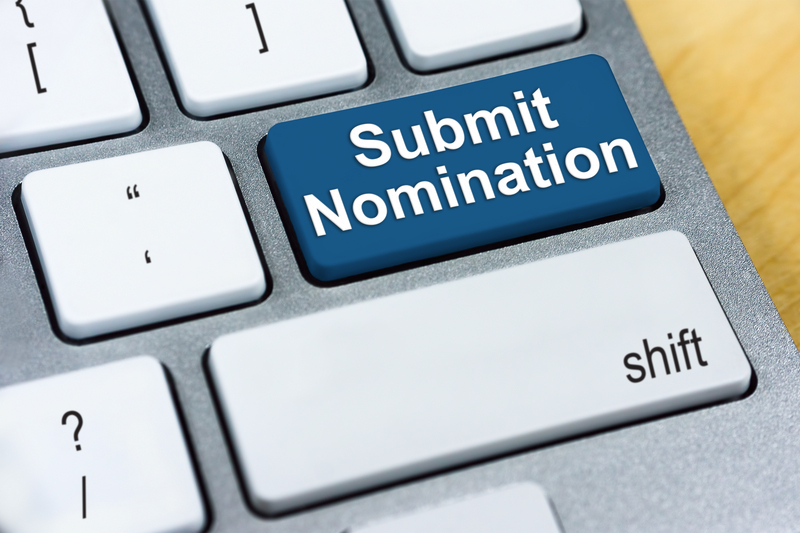 You may nominate yourself, or recommend a colleague member who has experience as an NCSS Associated Group or Affiliated Council leader. Recommendations may be sent to the NCSS Nominations and Elections Committee. NCSS encourages all members to recommend possible candidates. Founded in 1921, NCSS is the largest professional association in the country devoted solely to social studies education. The mission of National Council for the Social Studies is to advocate and build capacity for high-quality social studies by providing leadership, services, and support to educators. To qualify for the classroom teacher categories, an individual must be teaching half-time or more in the classroom at the time of election. To be eligible for the College/University category, a candidate must be half-time or more on a faculty appointment of a college or university, and a member of the College and University Faculty Assembly (CUFA). NCSS student members preparing to fill any of these professional roles shall be eligible for nomination and election in any of the categories above. The NCSS Board of Directors sets policy and the ultimate direction for our organization. As the voice of social studies educators from across the United States and several countries, the Board deliberates on all items of concern to NCSS and to the social studies profession. The Board meets in person three (3) times per year: during the fall (September or October), Annual Conference (November or early December), and early spring (March). The Board also meets several times per year by videoconference, including in late spring (May or June). All travel expenses for Board meetings are paid by NCSS, with the exception of the Annual Conference meeting, for which NCSS will reimburse one night’s hotel at the conference rate at one day’s meals at the per diem rate. Members of the NCSS Board of Directors serve a term of three (3) years. Individual elected vice president serve a total of four (4) years: one year each as Vice-President, President-Elect, President, and Past-President. All nomination applications are due by Monday, April 15, 2019. The 2019 elections will be held from November 25, 2019-January 15, 2020, and those candidates elected will begin their terms on July 1, 2020.